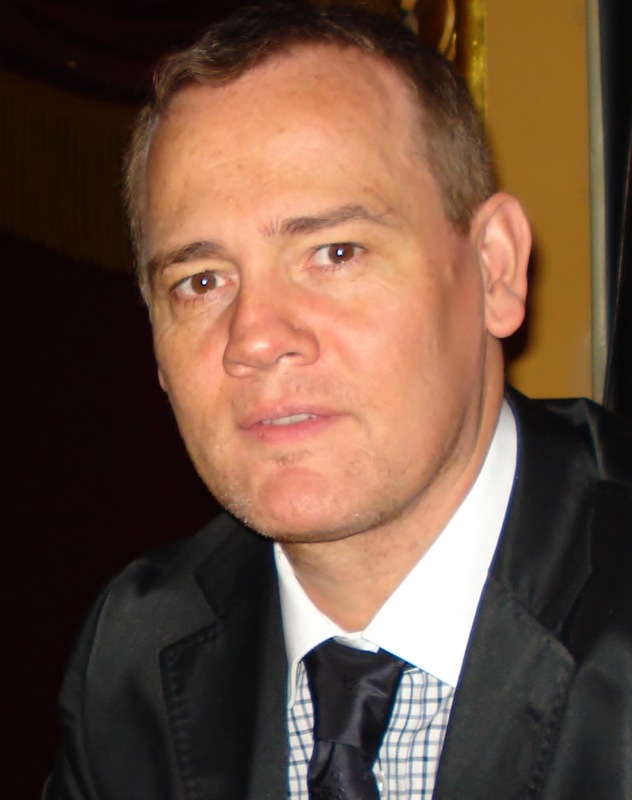 Dr. Hemmerling is an Associate Professor in anesthesia and the Director of ITAG laboratory at McGill University. He has been a STA member since 2005, Chair of the STA Research Committee since 2012 and Director-International for the last 5 years. His main achievements were securing continuing research support and the establishment of a Junior Research Grant. As President-Elect, his main focus will be reinforcement of industry relation, including opening of new avenues of industry sponsoring to secure long-term financial stability for STA, branching out internationally with various collaborations, lead to increase membership by attracting more international members and increase junior research support. 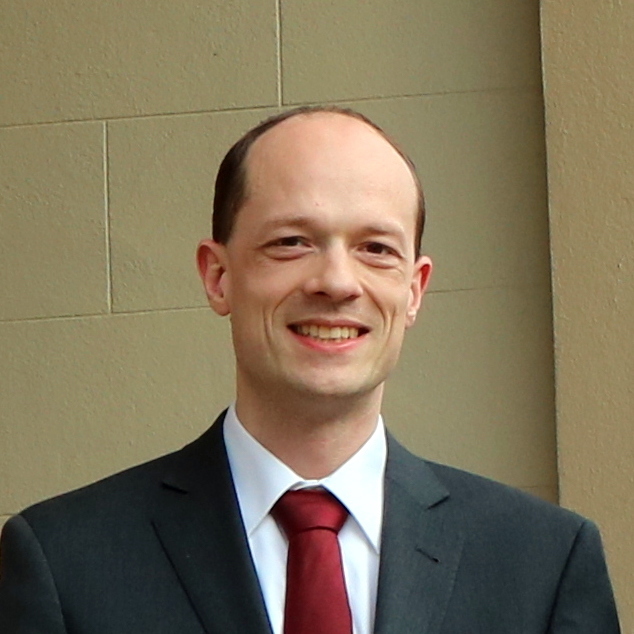 As in the past, being based in Canada – close to the border – but with a European background, he will try to continue to bridge and establish connections between the STA and other countries. 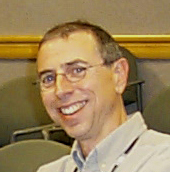 Dr. Jeff Mandel had been a STA member since 1998. During this time he clearly demonstrated leadership in Anesthesia Technology and the STA cause. He has held the At Large Director position on the STA Board of Directors since 2013. During his membership he has made and secured special contributions to the organization. He secured funding for the STA Research Grant, currently from and named for Neurowave. This annually supports researchers in their quest for engineering solutions to anesthesia problems. He secured $40,000 funding to support STA Annual Engineering Challenge in which he provides a problem and seeks engineering solutions which are presented in competition at the STA Annual Meeting. Academically, Dr. Mandel published 18 original reports and 10 review articles in the field of Anesthesia Technology. Dr. Mandel’s degrees include BA from Rice University, MD from Texas HSC San Antonio, and MS in Engineering from UCSD. He currently serves as Anesthesiologist and Assistant Professor at the University of Pennsylvania. He was mentored by STA Presidents Drs. Ty Smith, Alan Grogono (Grog), and James Philip. Dr. Padakandla is an Anesthesiologist at USAP. He is an active member of TSA, ASA and TMA. He is the District Director of the TSA and on numerous committees dealing with communication, IT, legislative and publicity for the specialty of anesthesia. He is highly regarded by his colleagues and has a strong passion for advocacy. Dr. Brull is Professor of Anesthesiology and Perioperative Medicine and Consultant at the Mayo Clinic in Florida. Following his anesthesiology training at Yale University School of Medicine in New Haven, CT, he completed fellowships in Obstetric Anesthesia followed by Thoracic/Vascular Anesthesia. In 2012, he completed the National Patient Safety Foundation (NPSF) - Anesthesia Patient Safety Foundation (APSF) Patient Safety Leadership Fellowship. 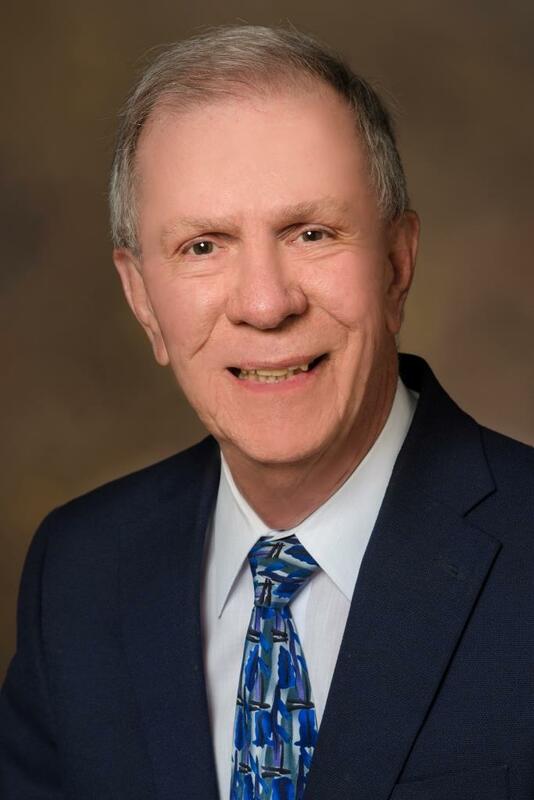 Dr. Brull serves as a scientific reviewer for numerous medical journals and was Editor of the Patient Safety Section for Anesthesia & Analgesia journal for 9 years (2007-2016). His research interests include neuromuscular junction physiology; muscle relaxants and neuromuscular function monitoring; physiology and pharmacology of spinal anesthesia; and patient safety. He was Consultant to US Food and Drug Administration (FDA), and has received over $2.4M in research funding from both industry and federal sources. He is a Senior Examiner for the American Board of Anesthesiology (ABA), and an elected member of the Association of University Anesthesiologists (AUA) and the Academy of Anesthesiology. Dr. Brull is the founder of a medical device company, and a member of three international scientific advisory boards. He has delivered hundreds of lectures both nationally and internationally, and has authored over 380 scientific papers, including peer-reviewed manuscripts, editorials, letters, books, chapters, educational videos and abstracts. By profession, Dr. Connor was first a biomedical engineer and a researcher at MIT, and subsequently an Anesthesiologist at Brigham and Women’s Hospital. He is particularly known for his work on the recognition and prediction of the difficult airway based on machine learning from patient photographs, as part of a larger body of work pertaining to patient safety under anesthesia with smarter monitoring algorithms and PKPD modeling. His professional interests are strongly aligned with the mission of the STA. He is seeking appointment to the BOD of STA because we are entering an era in which machine learning and artificial intelligence are going to become increasingly important in the development of our specialty, and this is an area in which he has expertise to offer. The STA has a laudable history of success in innovation, patient safety and industry partnerships. Perhaps STA was even too successful, spinning off Simulation from the Society. The coming advances in machine learning and AI will be revolutionary, and open up new and exciting opportunities for engineering and research in our specialty. Dr. Connor seeks to be directly involved with this change, and is capable of helping STA benefit from it. Dr. Jorge Galvez, a Pediatric Anesthesiologist and Clinical Informatician at Children’s Hospital of Philadelphia (CHOP), has been an enthusiastic STA supporter since 2011. He served as the STA Annual Meeting Co-Chair in 2016, and he led two of the winning STA Engineering Challenge teams. Dr. Galvez is an Associate Editor and Social Media Editor for the journal Anesthesiology and a peer reviewer for many anesthesiology and informatics journals. Dr. Galvez has dedicated his career to improving pediatric care through digital innovation and data analytics. He has worked extensively with STA, the Society for Pediatric Anesthesia (SPA), and the IHTDSO to enhance information systems for pediatric hospitals. He has compiled an extensive list of technology-related accomplishments, including using visual analytics to guide transfusion practices for children undergoing surgery, implementing pediatric clinical decision support systems, using 3D anatomic medical modeling for pediatric airways and transplants, creating virtual reality applications to support Child Life Therapy, developing an internationally utilized pediatric perioperative crisis app, and exploring novel applications of machine learning algorithms to perioperative data. Jorge Galvez’ history of service to STA, passion for inviting and mentoring new STA members, and diverse array of accomplishments in perioperative informatics and technology make him an ideal candidate. He has a track record of innovative, outside-the-box thinking that will benefit STA as it adapts to the ever-changing health care technology landscape. Thank you for considering Dr. Galvez for the position of At Large Director. 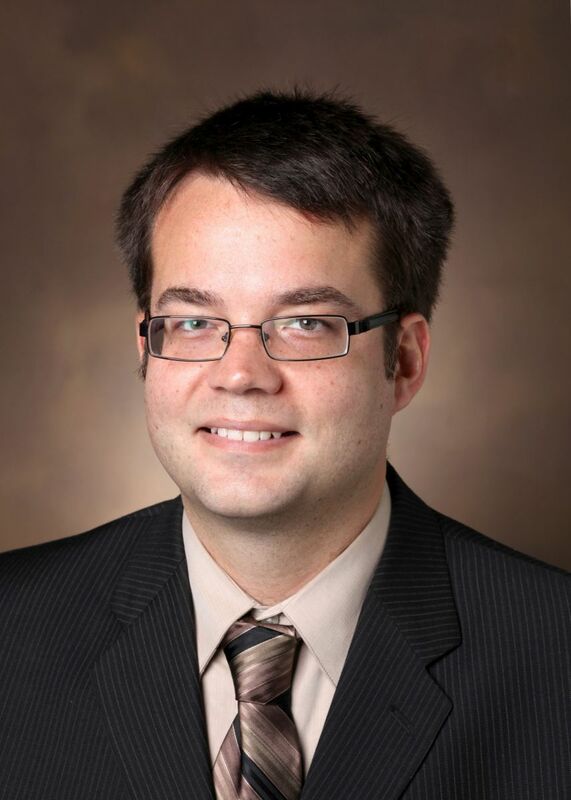 Dr. Wanderer is an Associate Professor for Biomedical Informatics and Anesthesiology at Vanderbilt University where he is the Associate Fellowship Director for the Clinical Informatics Fellowship Program co-course director for the Foundations of Clinical Informatics in the Masters of Applied Clinical Informatics Program. 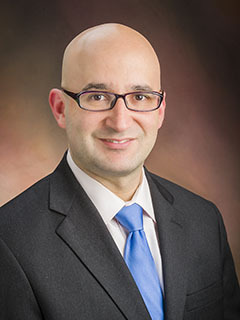 He leads the Vanderbilt Anesthesiology and Perioperative Informatics Research (VAPIR) Division, as well as Vanderbilt’s Preoperative Evaluation Center. On a national level, Dr. Wanderer has served on multiple committees charged with collecting and utilization perioperative data to improve delivery of healthcare services. 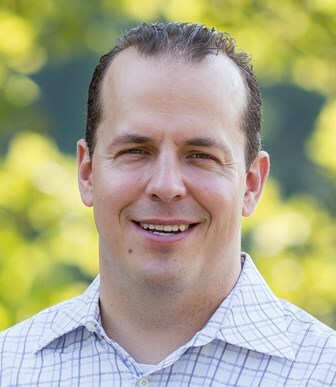 For the Anesthesia Quality Institute, Dr. Wanderer has served as Vice Chair of the Data Use Committee, Vice Chair for the Registry Operations Committee, as well as serving on the Ad Hoc Data Definitions Task Force, Perioperative Quality Improvement Committee and Core Measure Development Committee. Following his passion for improving the functionality of Vanderbilt’s EMR, Dr. Wanderer has pursed extensive involvement with its Epic implementation. 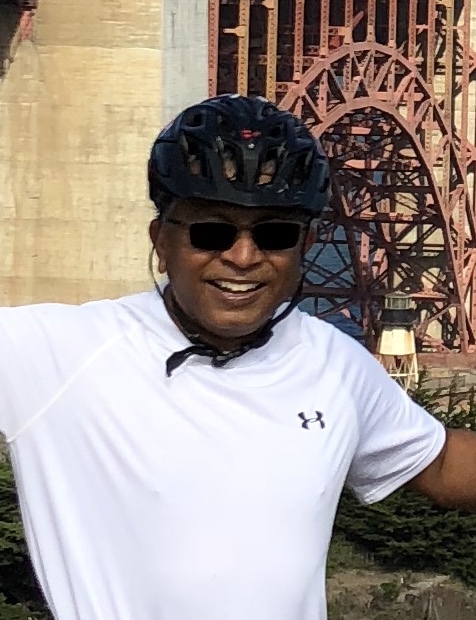 He has certifications, proficiencies or badges in 10 different Epic tracks, serves on Epic’s Anesthesiology Specialty Steering Board, is Associate Medical Director for Perioperative Informatics and leads Vanderbilt’s Physician Builder program. He is a board certified in Clinical Informatics and has been a member of STA for 7 years and served as Annual Meeting Program Chair in 2017. Dr. Gorges received his MSc in biomedical engineering from the Hamburg University of Applied Sciences, Germany (2005) and his PhD in bioengineering from the University of Utah, Salt Lake City, USA (2010). He was a Post-Doctoral Fellow in the Electrical and Computer Engineering in Medicine group, at BC Children’s Hospital and the University of British Columbia (UBC) in Vancouver, Canada. He became an Assistant Professor (Partner) in the Department of Anesthesiology, Pharmacology & Therapeutics at UBC in 2016. Dr Görges is a biomedical engineer with extensive clinical research experience. He conducts research with an inter-disciplinary team focusing on the development and application of new technologies in anesthesia and intensive care. He is a Scientist at the BC Children’s Hospital Research Institute where he co-founded the Digital Health Innovation Lab and co-leads the Clinical & Community Data, Analytics & Informatics group. Matthias has attended every STA Annual Meeting since 2010, which he enjoys for opportunities to network, discuss new research ideas, and receive feedback from leaders in both engineering and perioperative medicine. He would be honored to serve on the STA Board, where he envisions to strengthen international data sharing/collaboration and increase participation by research trainees from abroad. Dr. Barker received his B.S. in Physics from Harvey Mudd College in 1967, his PhD in Aeronautical Engineering from the California Institute of Technology in 1972, and his MD from the University of Miami in 1981. He has reached the rank of tenured professor in both engineering (UCLA) and anesthesiology (UC Irvine, University of Arizona). He chaired the Department of Anesthesiology at UC Irvine from 1990 to 1995, and then at the University of Arizona from 1995 to 2013. He has published over 200 scholarly works, including 15 textbook chapters. 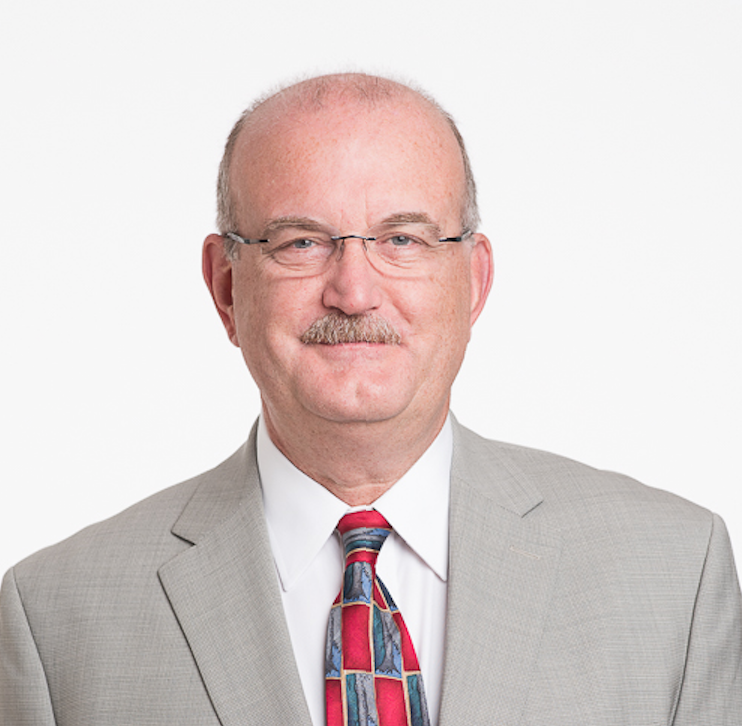 Dr. Barker has served as president of the national organization of anesthesiology department chairs (AAPD) and of the STA, senior oral examiner for the American Board of Anesthesiology, and Section Editor for Technology for the journal Anesthesia and Analgesia. In November 2015, Dr. Barker received the Lifetime Achievement Award from IAMPOV (Innovations and Applications of Monitoring Perfusion, Oxygenation, and Ventilation), “for championing the development of vitally important monitoring technologies and associated testing.” In January 2016, he received the J.S. Gravenstein Award from the STA, “for his visionary understanding of the role of technology in anesthesia care and lifetime commitment to patient safety.” In April 2016, he received the “Distinguished Alumni Award” from Harvey Mudd College. 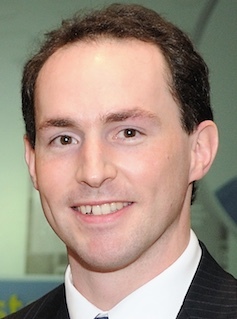 Justin Adams is the Chief Executive Officer of AlertWatch, Inc. He was recruited as a co-founder in 2012 when AlertWatch was incorporated as a University of Michigan start-up. Justin has overseen all facets of the firm, including the commercialization of AlertWatch:OR and AlertWatch:OB; having received three FDA 510(k)-clearances for these real-time patient monitoring solutions. Justin coauthored two design patents involving the innovative AlertWatch display. AlertWatch has recently entered into a sales and marketing partnership with Qualcomm Life. Justin worked in investment banking, venture capital, and ran several firms as interim CEO, helping oversee R&D efforts and operational turnarounds, before joining AlertWatch. Justin started his career at General Motors, where he wrote engine diagnostics for GM which helped make the check engine light go on. He received four patents for his work on the signal processing of various sensors and components. Justin continues to code in Objective-C and Swift for fun. Justin holds a Bachelor of Science in Electrical Engineering, and an MBA from the University of Michigan Ross School of Business.